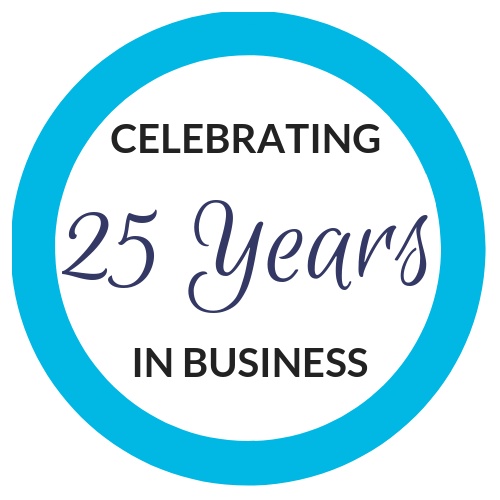 Our Story - Celebrating 25 Years In Business. Medical Wizard was developed based on extensive research and user feedback received from many specialist practitioners, surgeons, physicians, practice managers, medical receptionists, nurses and other stakeholders over the past 25 years. We currently support more than 1000 users in over 150 leading Private Day Hospitals and Specialist Medical Centres throughout Australia. The fact that most of our clients have remained with us for many years bears testament to our goal of delivering a solution to cater for your requirements, and not just another off the shelf software package. ​Our client base is constantly growing with more and more Day Surgeries and Specialist Suites making the switch to Medical Wizard each year. Irrespective of our growth, we will always uphold the small business values we've had from our humble beginnings over 25 years ago. As it has always been, our mission and passion is to provide you with the most intuitive practice management solution for your Day Surgery or Specialist Consulting Centre.